Ashley Smith joined Leightons in June 2016 as Branch Manager, after working for both Vision Express and Specsavers. 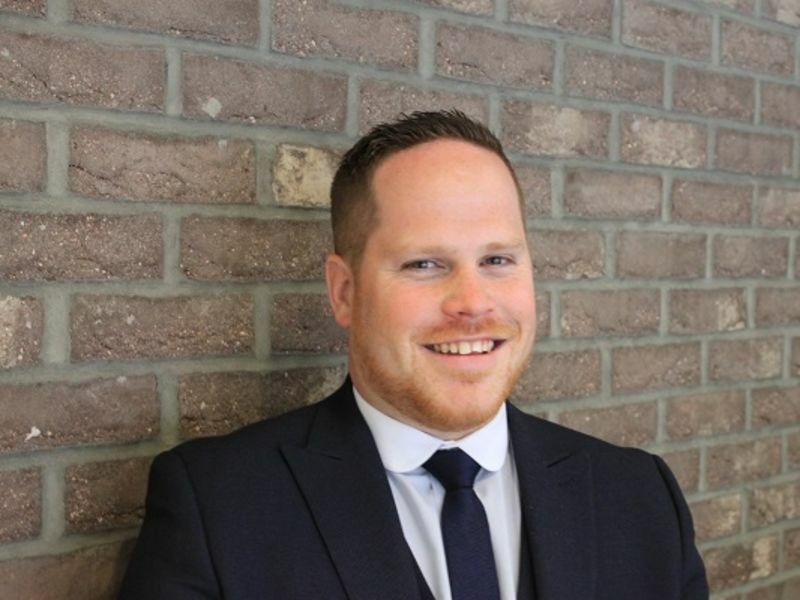 Ashley started his career in Optics in 2005 and qualified as a Dispensing Optician in 2013. Ashley brings to the business a wealth of retail experience and his focus is on delivering excellent customer service. His passion is football – he is a fully qualified football referee and enjoys officiating on local games in his spare time.